Don't we all wish we had a road map to keep us on the right track in life? We need certain cornerstones or guideposts in life to guide and direct us along our journey. 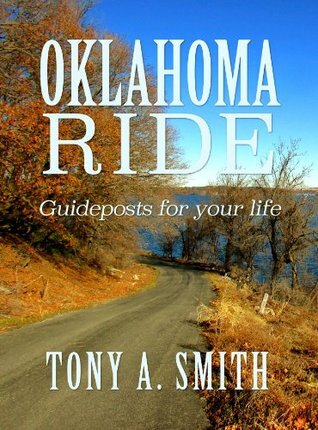 In this book you will find those guideposts as described by a native Oklahoman, Tony Smith, who has been through his share of storms as well as blue skies. The stories are joyful, tearful, humorous, and thouDon't we all wish we had a road map to keep us on the right track in life? We need certain cornerstones or guideposts in life to guide and direct us along our journey. In this book you will find those guideposts as described by a native Oklahoman, Tony Smith, who has been through his share of storms as well as blue skies. The stories are joyful, tearful, humorous, and thought provoking. Along the way you will also pick up some practical tips and tricks for improving your life to keep you going in the right direction.